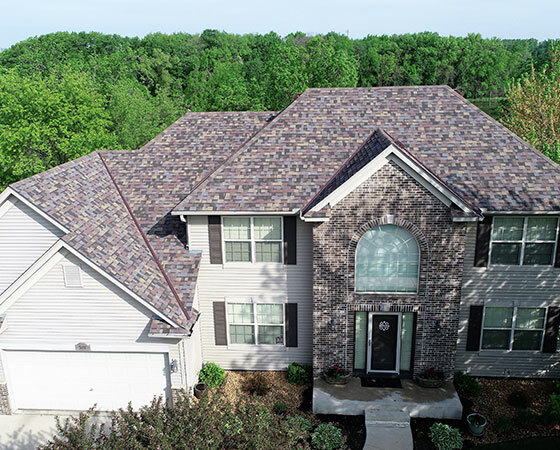 Star Exteriors has built its reputation on customer satisfaction. 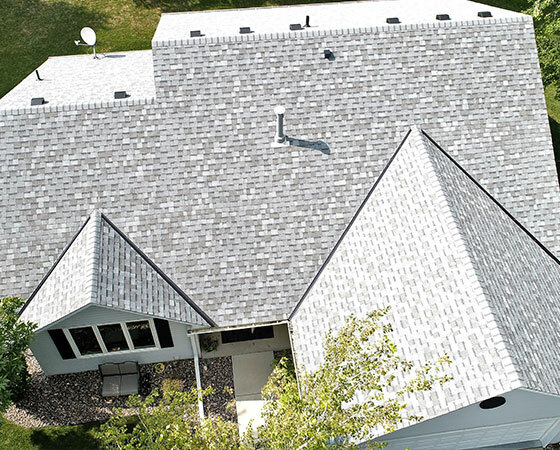 From hail to snow and ice, Minnesota storms can cause serious damage to your home or business! 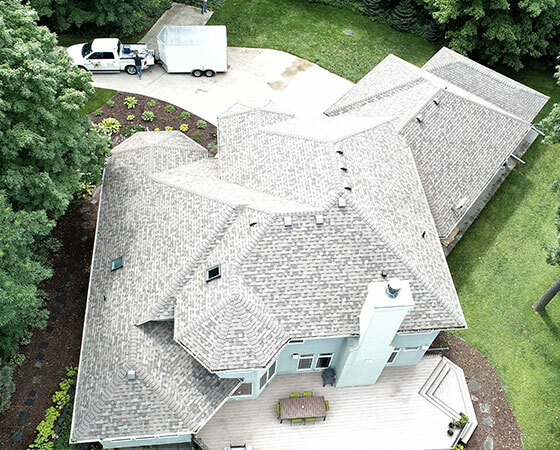 When devastating destruction happens on your property and you’ve got bad storm damage, you need a reliable, experienced contractor. 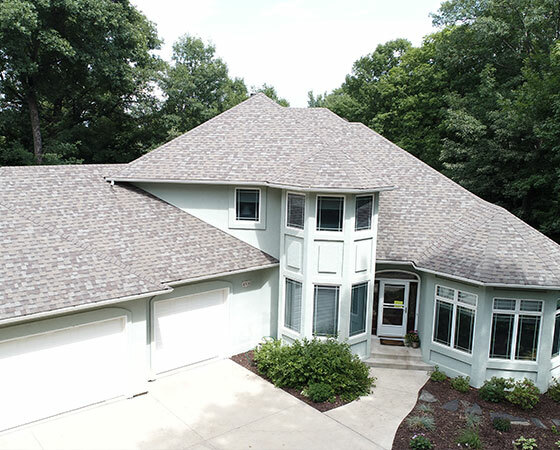 Star Exteriors, located south of Minneapolis-St. Paul in Faribault, MN, is the company you want working on your behalf– we’re here to help with storm damage repairs, insurance claims and more. 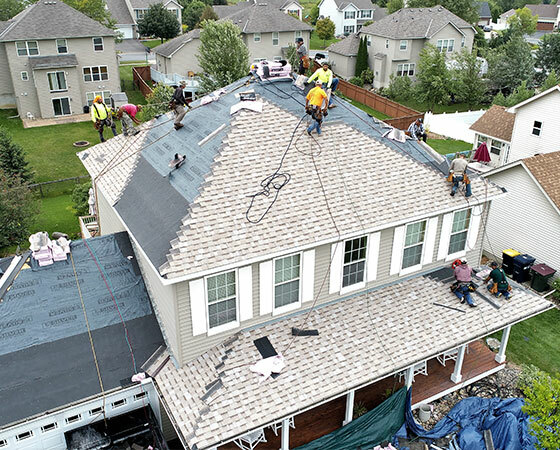 Minnesota storms can cause serious damage to your home or business! Time is of the essence after a storm rips through town and does its damage. 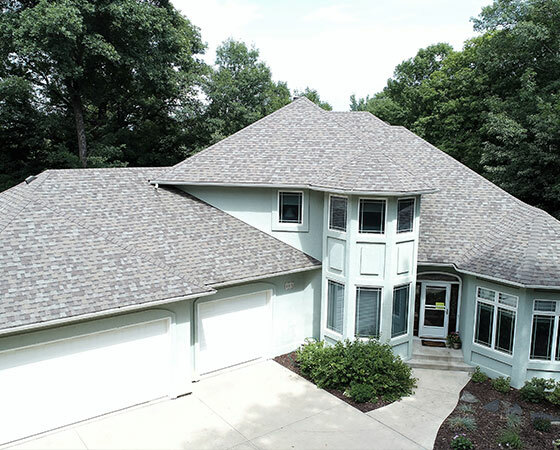 When you want a local contractor to come over, trust that Star Exteriors will meet your needs quickly and efficiently. 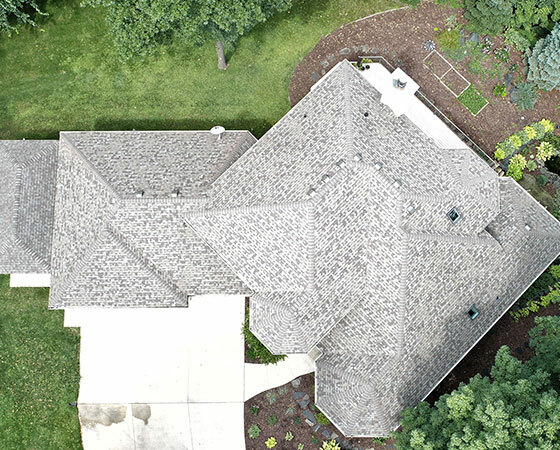 We work hard to bring back your place to how it **should** look and function. 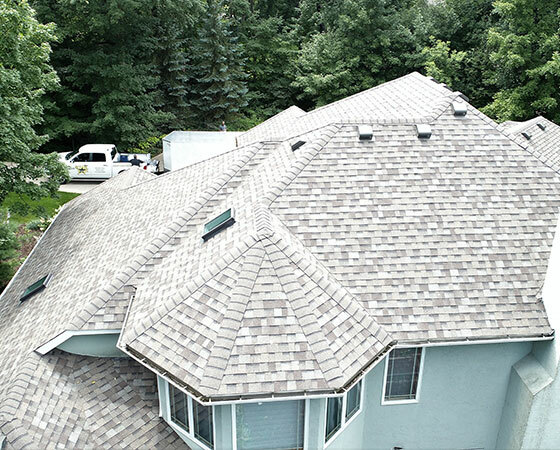 Star Exteriors is on the cutting edge of technological advancements in the roofing industry.